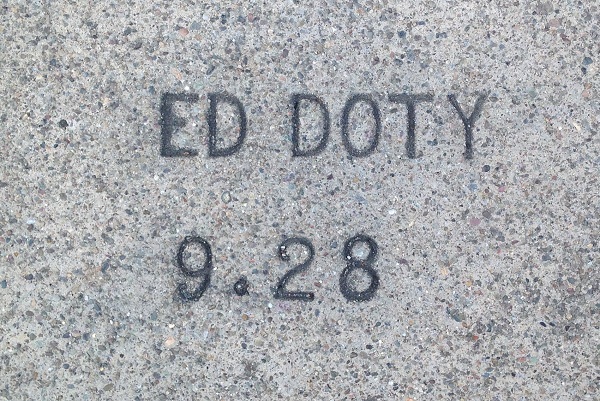 This version of Doty’s second-oldest stamp used a dot in the date instead of a dash. This entry was posted on 19 January 2018 at 6:21 pm and is filed under 1928. You can follow any responses to this entry through the RSS 2.0 feed. You can skip to the end and leave a response. Pinging is currently not allowed.